Happy BirthDay, Owelle Anayo Rochas Okorocha! Today, 22nd September, 2012. 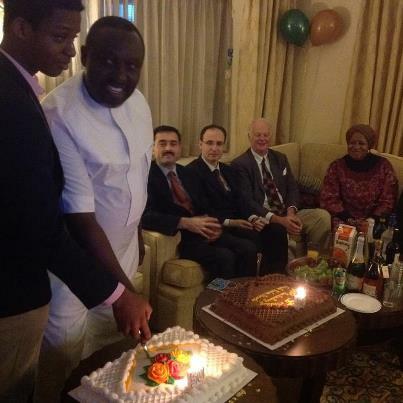 The Executive Governor of Imo State, Nigeria in West Africa marks his 50th birthday. Owelle Anayo Rochas Okorocha a wise businessman, philanthropist, and a politician born on the 22nd of September 1962 from Ogboko, Ideato South, Imo State, Nigeria. 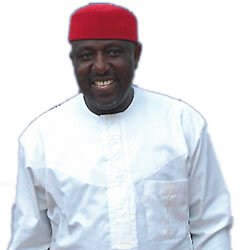 Democratically elected governor of Imo State on the 6th May 2011 gubernatorial election in Imo State. He attended Juladaco High School Jos and studied in the university of Jos. HaPPy BirThDay, Owelle Anayo Rochas Okorocha! The Action Governor and Commander of free education in Imo State. We pray that God will guide you in His infinite wisdom to lead and make Imo State better than you met her. Wishing you many more fruitful and happy years ahead.